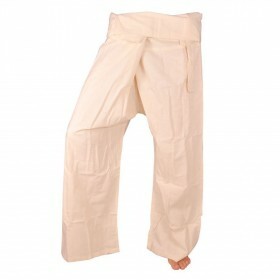 White fisherman pants our back in stock. I'm so sorry for the stock shortage last month, it was a real bummer. But we have stacks of them in stock now.